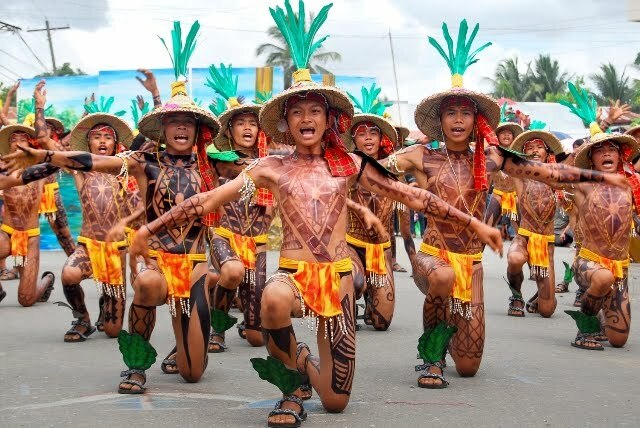 A second class municipality in the province of Iloilo, Santa Barbara is home to about 55 thousand residents. 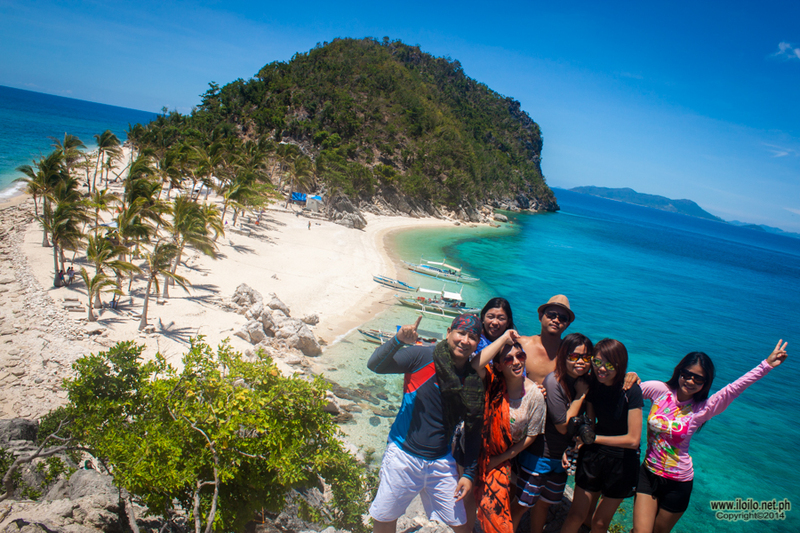 It is about 16 kilometers away from the city of Iloilo. 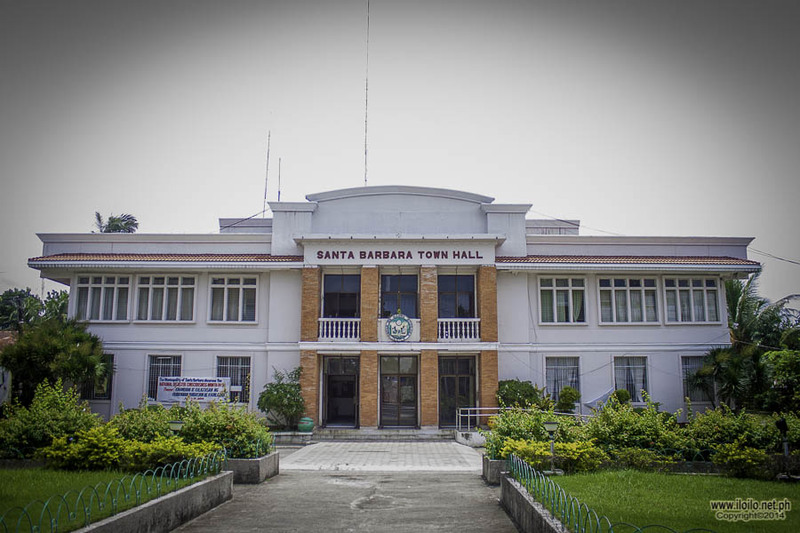 Facing the Municipal Hall of Santa Barbara is the monument of General Martin T. Delgado, considered to be the greatest revolutionary hero of the Visayas. 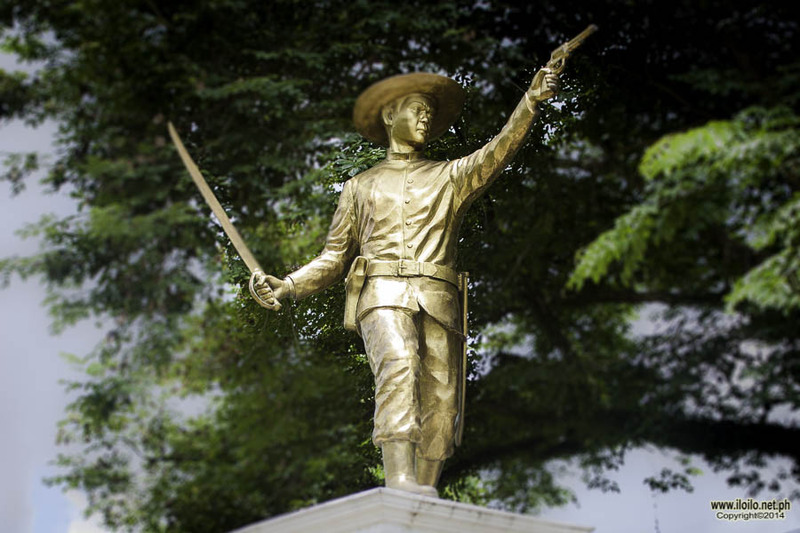 Martin Teofilo Delgado (1858–1918), was a Filipino military leader during the Philippine Revolution and the Philippine-American War, and was the first civilian governor of Iloilo Province during the American period, first appointed and then winning election in his own right. In the heart of the town is the favorite hang-out of Santa Barbara’s youth, The Victory Plaza. In time for the 1988 Philippine Centennial, the plaza was landscaped and beautified. 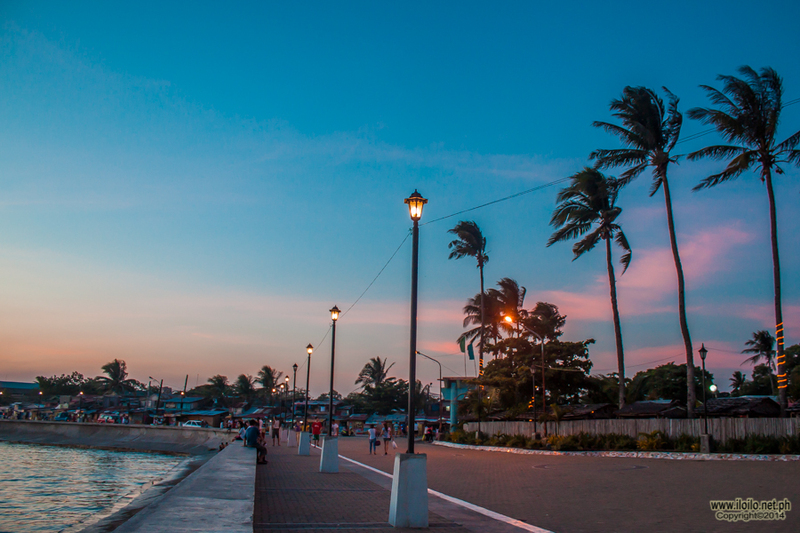 Its two main historical features are the Bandstand and the Rizal Monument. 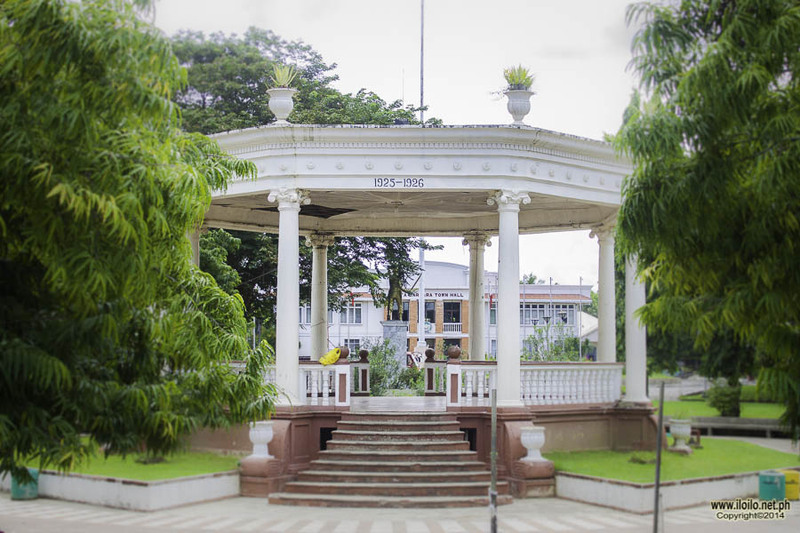 Constructed in 1952, the octagonal-shaped bandstand serves as venue to numerous political gatherings and other social activities. On the other hand, the prominent structure of the monument of Dr. Jose Rizal and the Propagandist is of great historical value in the plaza. 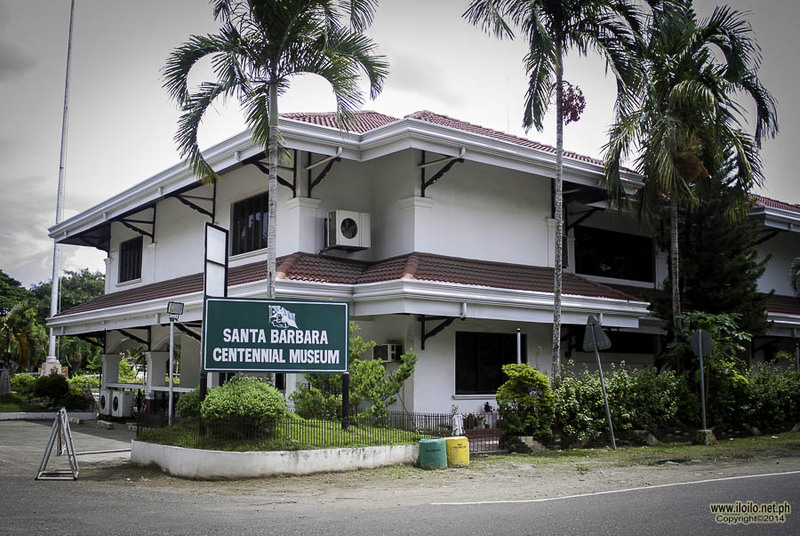 As part of the Centennial Freedom Trail Site Project of the Philippine Centennial Commission, the Centennial Museum was constructed in 1988. Antiques, photos and a variety of artifacts are found inside the museum. 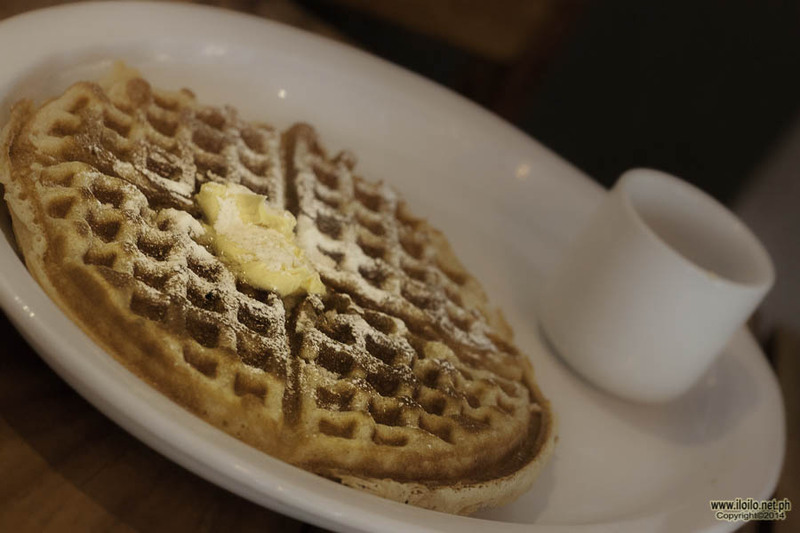 They tell the story of the proud historical heritage of Santa Barbara. One place that has been fascinating the people of Santa Barbara is the Sornito Residence. 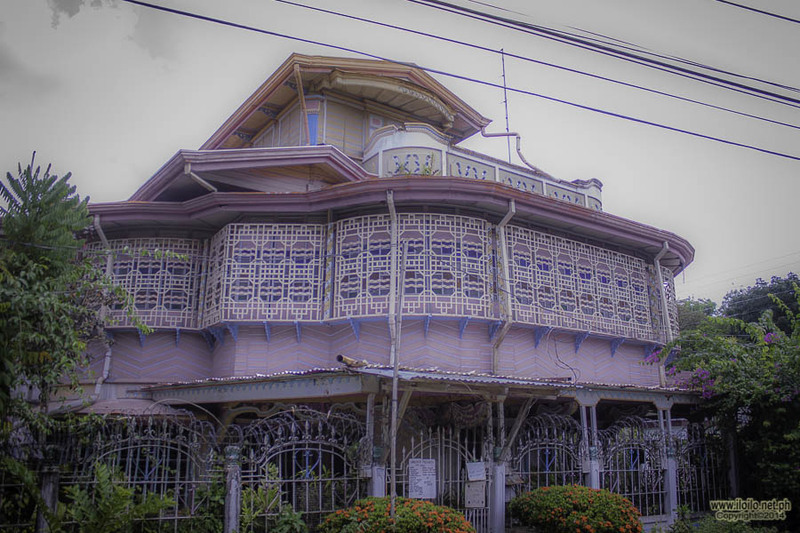 Located as the corner of Hingco and Burgos Streets, this house has been called the “Cakehouse.” For one thing, it looks like a giant cake because of its color and design. The Cakehouse was built in the 1950’s. 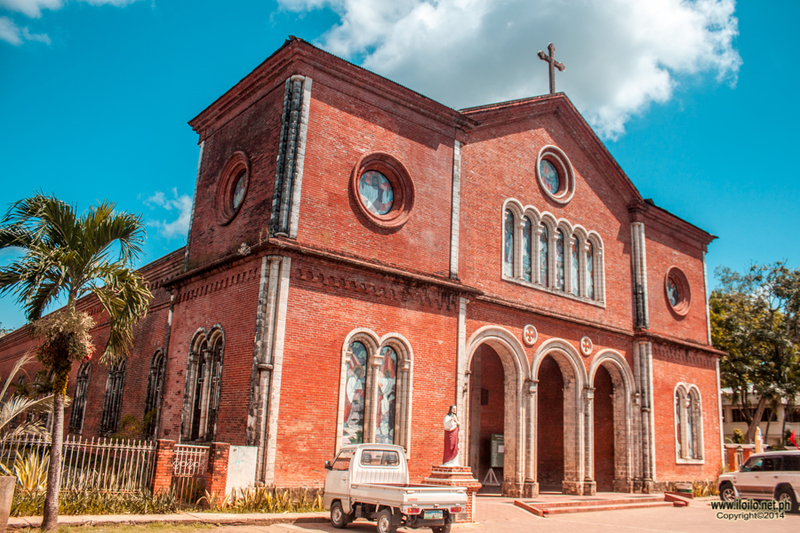 It is among the town’s tourist attraction. Now, it has become a sort of museum showcasing the history and lifestyle of the family. The Sta. 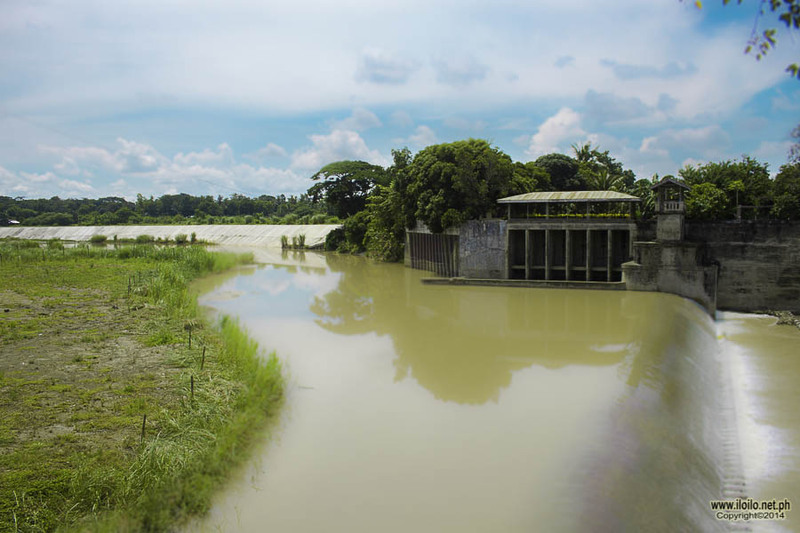 Barbara Irrigation Dam is the first gravity irrigation system in the Visayas. It has revolutionized farming in the region. 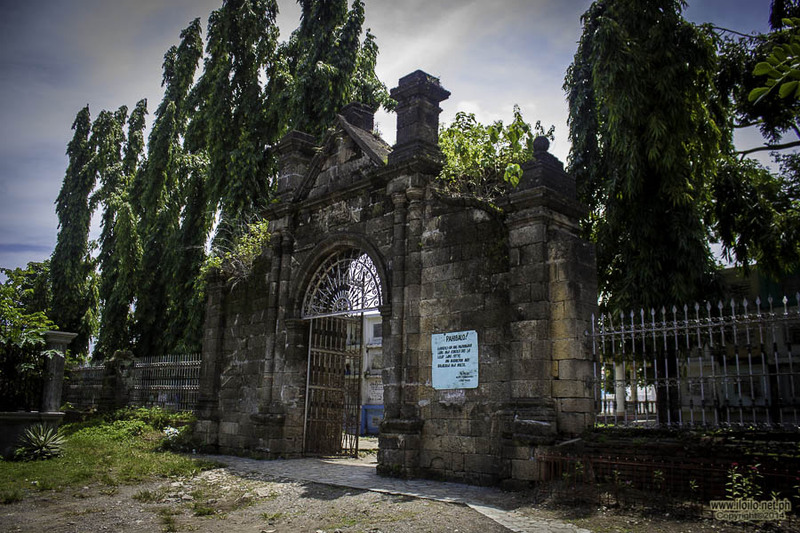 Constructed in 1926, it is the oldest irrigation system in the Philippines. Sta. Barbara’s Roman Catholic Cemetery is one of the oldest landmarks in the town. Its facade bears the mark of the Spanish influence in the country and considered as one of the strongest structure in the town. It was constructed in 1845.